With inside material being injection molded foam, these leisure sofas are an excellent choice for commercial as well as domestic use. 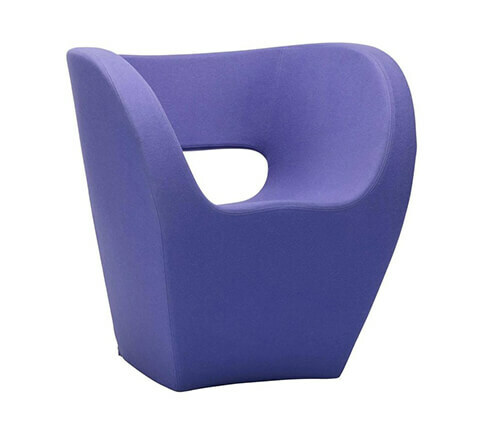 With TUV/BV/SGS/CE Certification these leisure chairs and have a static loading pressure of 1000 kgs and come in different color options as well as sizes. 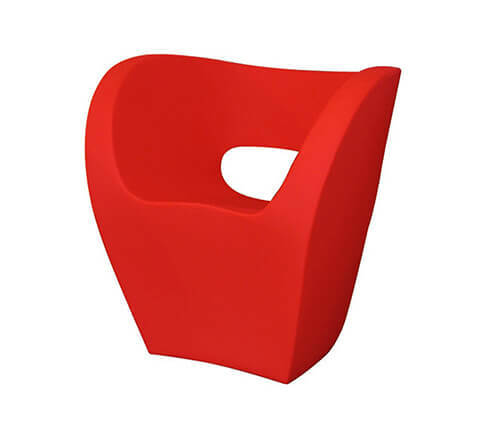 With anti slide plastic leg they are an ideal furniture piece for any establishement.